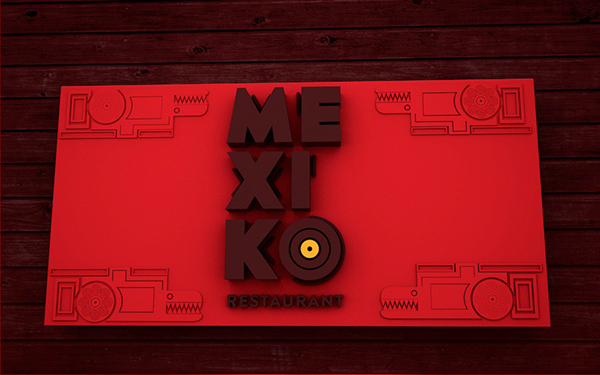 Mexiko is a branding for a mexican restaurant. 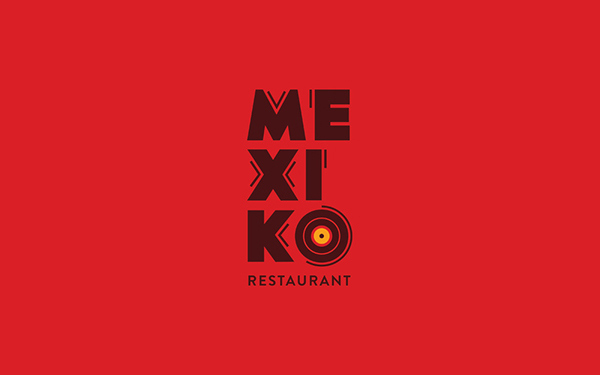 The brand was inspired by gravures and rustic drawings of Aztec art. From that I did a strong geometric type with some broken ‘lines’ to refer to the historic elements. 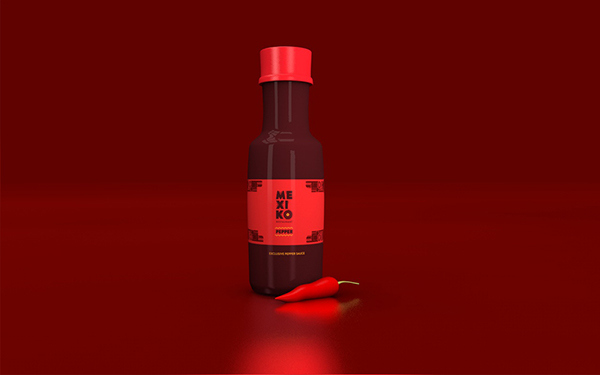 The main colors were red and yellow to demonstrate the vibrancy of the culture as well as the warm ambient of the country. The pattern/graphics was inspired in Aztec prints. 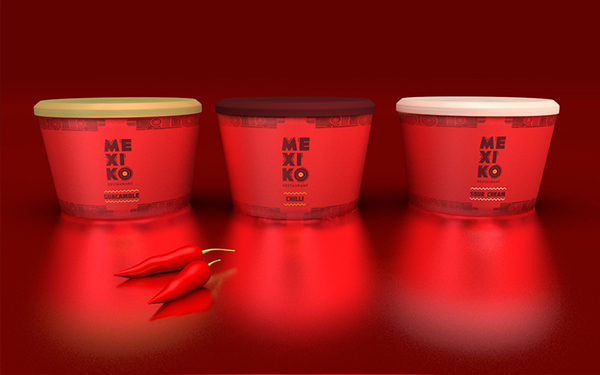 Shapes like dragons, circles and flowers are constantly found in Mexican culture. 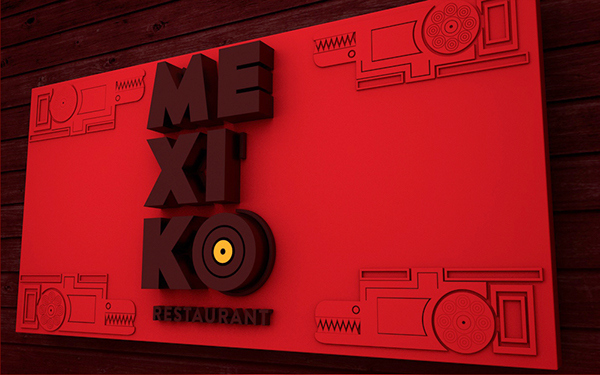 Mexiko is a branding for a mexican restaurant. 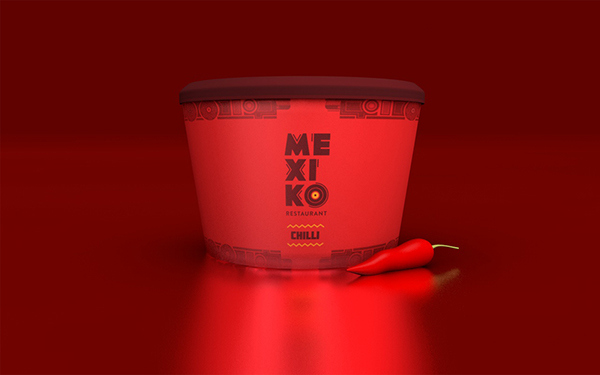 The brand was inspired by gravures and rustic drawings of Aztec art. From that I did a strong geometric type with some broken ‘lines’ to refer to the historic elements. 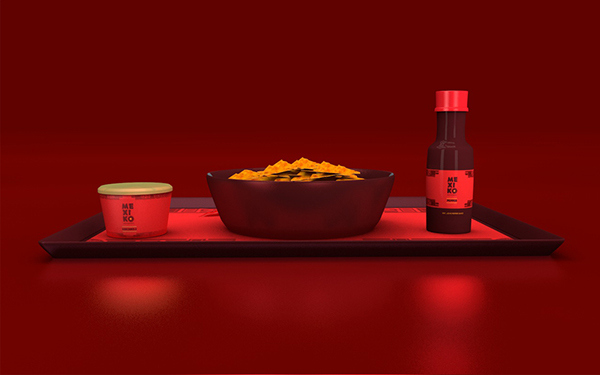 The main colors were red and yellow to demonstrate the vibrancy of the culture as well as the warm ambient of the country. The pattern/graphics was inspired in Aztec prints. 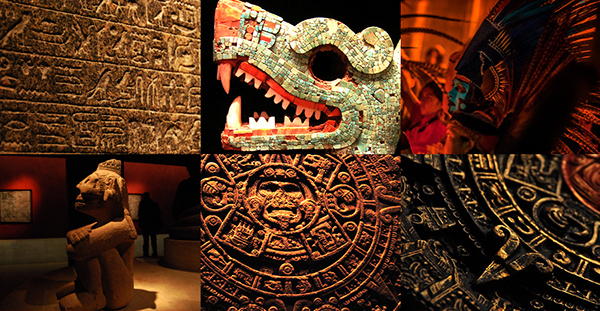 Shapes like dragons, circles and flowers are constantly found in Mexican culture.